After 13 years since its release, “Star Wars Episode 1: The Phantom Menace” is back and now even better as it tries to bring a more immersive experience using 3D technology. The Star Wars saga is a modern-day fairy tale reflecting the vision of George Lucas. The film extended the Star Wars mythos by taking us into the beginning in which Darth Vader is a hopeful nine-year-old boy named Anakin Skywalker and Obi-Wan Kenobi is a determined young Jedi knight. This first chapter follows Anakin’s journey as he pursues his dreams and confronts his fears in the midst of a galaxy in turmoil. 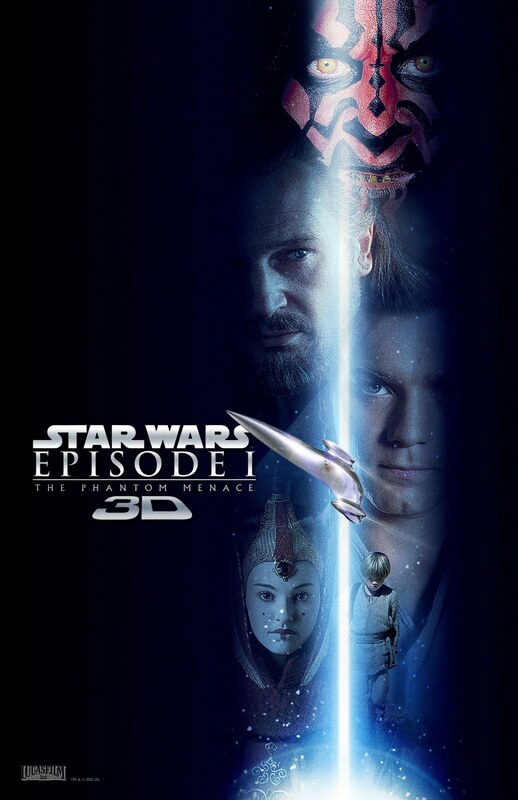 Catch the trailer of "Star Wars: The Phantom Menace" (3D) after the break. “Star Wars Episode 1 Phantom Menace” (3D) opens February 9, 2012 in all 3D cinemas in Metro Manila, Cebu, Davao, Laguna, Ilocos, Dagupan, Baguio, Tarlac, Pampanga, Clark, Bicol, Bohol, Tacloban, Gensan, Bacolod, Dumaguete, Iloilo and Cagayan De Oro.